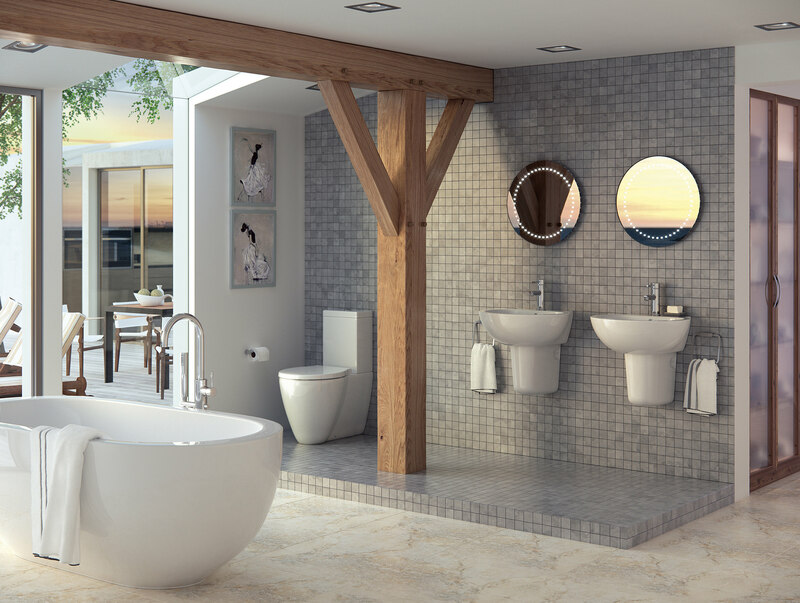 Plumbers and heating engineers based in two locations: Chester and Wandsworth (South West London) offering a professional service at competitive rates to the domestic and business sectors. Plumbing has been our family trade for generations. 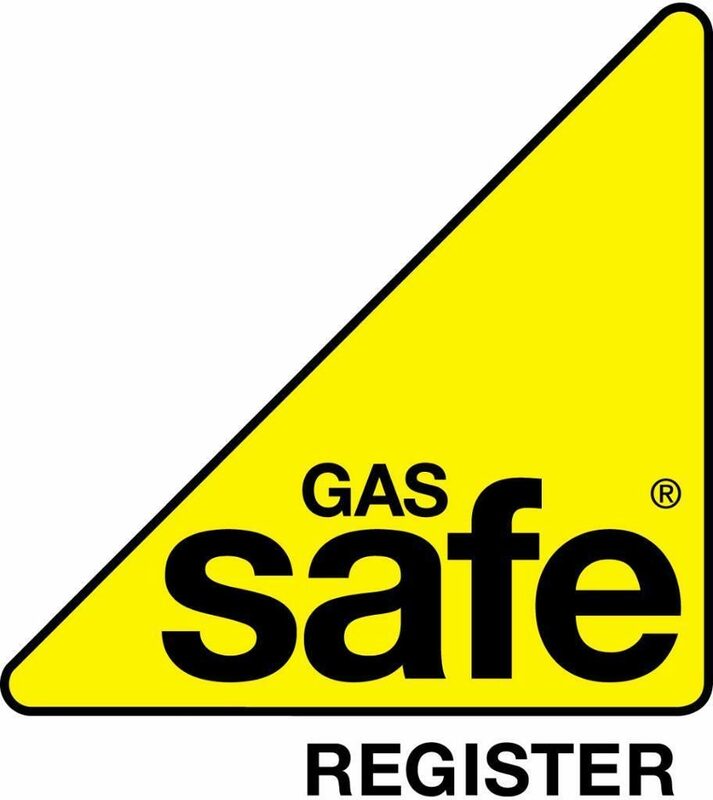 We are Gas Safe registered and provide services that ranges from full central heating and plumbing installations to gas safety checks, bathroom installations to a central heating powerflush. Chester, Mold, Buckley, The Wirral, Ellesmere Port, Wrexham, Nantwich, Crewe, Ruthin, Llangollen, Frodsham, Northwich, Holywell, Flint, Runcorn, Deeside, Winsford. Within a 35 mile radius of Chester. When my boiler broke down in mid-January, Mark was the first positive response we had when we called out a few. He came and fixed it as a priority knowing we had children (and it was minus 6 degrees outside and maybe inside!). Did a great job and we were delighted with his quick and affordable work. We’ve used Mark’s services for a few years now, always been professional and gave a fair price and sorted out our problems very quickly.